Despite the numerous reasons and opportunities for Arabic influence on MH, it is somewhat surprising that its actual impact is limited. Indeed, Standard Average European (SAE), which includes (among others) Yiddish, Russian, French, German, and English, has affected the language much more. Blau observed that, in spite of the common assertion that MSA and MH influenced each other; MH did not affect MSA at all and MSA’s direct impact on MH was small.13 Instead, SAE affected both languages much more: Yiddish, Russian, German, French, and English in the case of Hebrew, and French and English in that of Arabic. 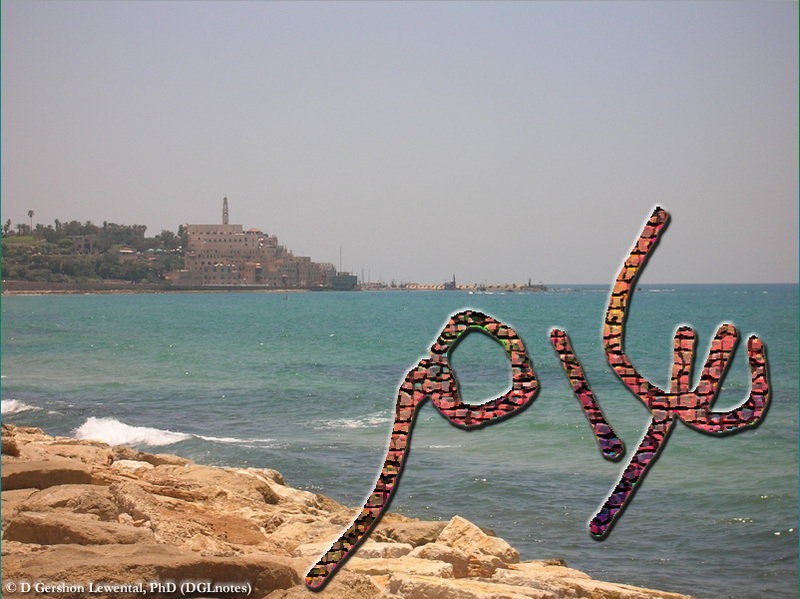 Shehadeh suggested some reasons for the modest influence of Arabic on Hebrew. Above all, he highlighted the fact that that most Hebrew revivalists came from Europe and thus lacked any knowledge of Arabic.14 Additionally, to modern Zionist leaders, who sought to cultivate a modern, Western Hebrew culture, Arabic represented the mediæval mindset that they were attempting to escape.15 Finally, Shehadeh posited that the growing tensions between Arabs and Jews may have prevented more interaction on the linguistic level, a point also made by others.16 In addition to these factors, Blau pointed out that most Middle Eastern Jews (Heb. Mizrāḥīm), who were born into Arabic-speaking homes and immigrated from Morocco, Iraq, and Yemen, spoke only their local dialect and had little knowledge of MSA.17 As a result, any linguistic impact from these immigrants took place within the context of their dialect and not within the realm of Modern Standard Arabic. 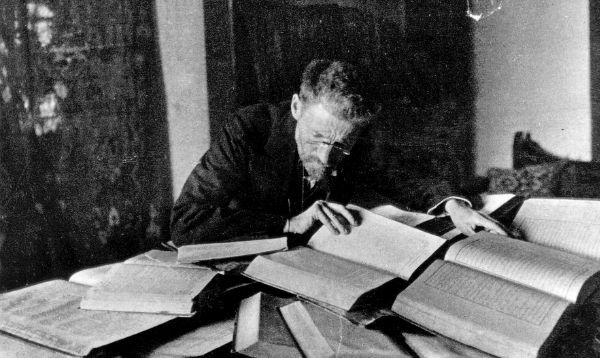 Ben-Yehūdāh working at his desk in Jerusalem, c. 1912. Source: Shlomo Narinsky (David B Keidan Collection of Digital Images, Central Zionist Archives). 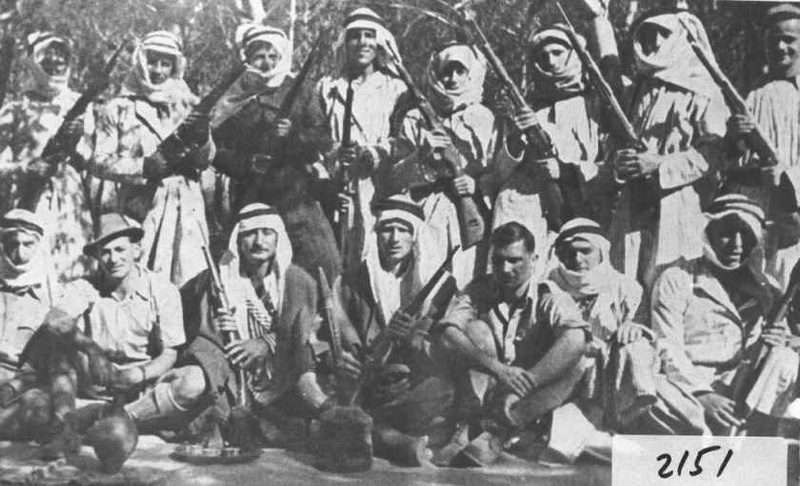 Members of PaLMaḤ‘s ‘Arab department’, known as mistaʿaravīm, from Qibbuts Yagur, near Ḥaifa. Source: Qibbūts Yāgūr. 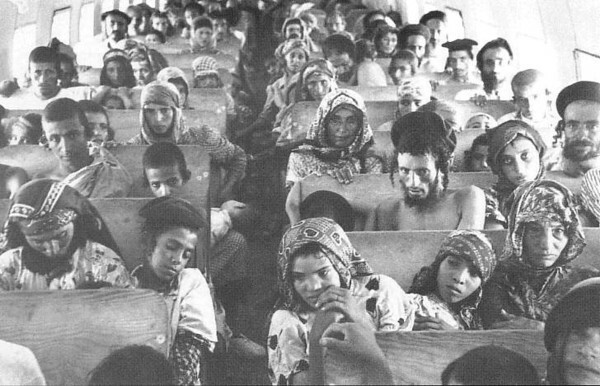 Yemenite immigrants being brought to Israel during the rescue mission of Operation ‘Magic Carpet’, 1949–1950. Source: Wikipedia.